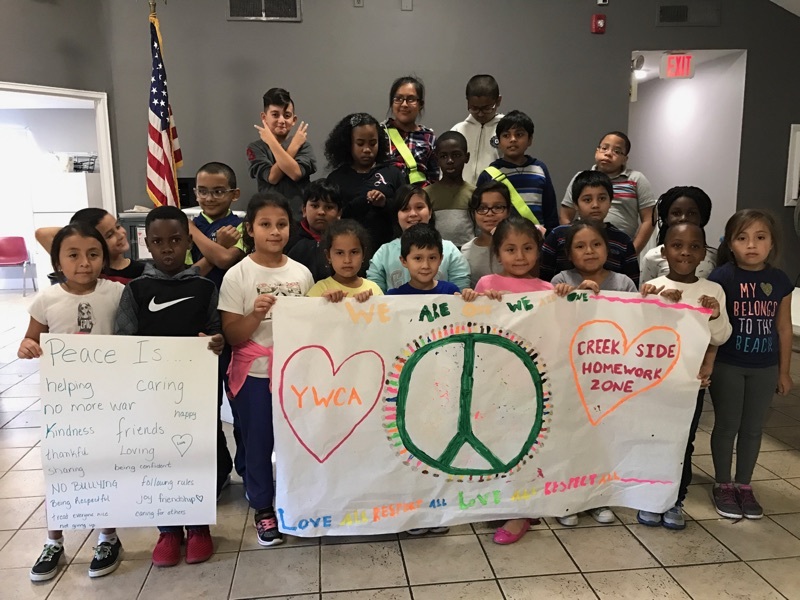 Racial Justice – YWCA Bucks County promotes the celebration of diversity in all of its programs. Racial Justice programs encourage youth and adults from all cultures to explore race together and come away with a new appreciation and value of diversity. Reading to End Racism is a hallmark program of the YWCA that uses trained staff and volunteers to read to children and adults to stimulate a conversation with participants about race, the nature of racism and how individuals can work to eliminate racism in their lives, schools and communities. 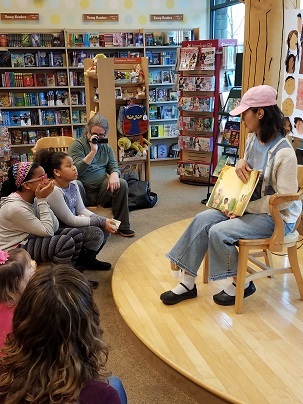 YWCA’s Reading to End Racism program includes two components: (1) Afterschool Book Clubs for Elementary Youth AND (2) Women’s Reading and Discussion Groups. Stand Against Racism is a national initiative of the YWCA USA. 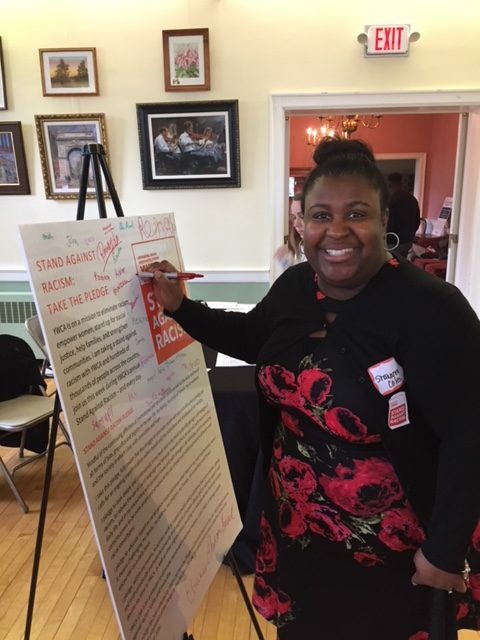 Locally, the YWCA Bucks County joins over 750 sites nationwide to advocate and lead activities that deliver a clear message that we are on a mission to eliminate racism. Participants read and sign the Stand Against Racism pledge to do their part to eliminate racism in their community.